8 Day Cairo Luxor & Hurghada Egypt Safaris Tour is one of the amazing tours in Egypt covering the key sites including the Giza Pyramids – one of the Seven Wonders of the World, Luxor – the world’s largest open Air Museum, Hurghada resort area and the historical Cairo. 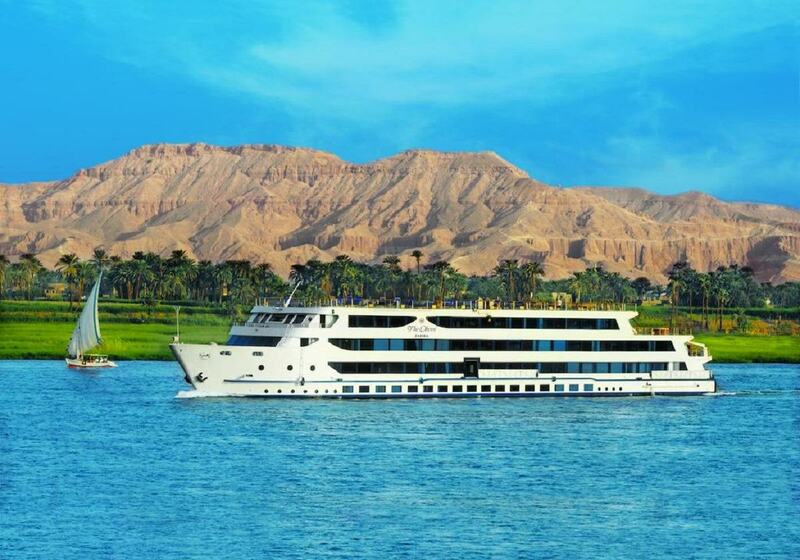 The 8 Day Cairo, Luxor & Hurghada Egypt Tour starts and ends at Cairo International Airport. Upon arrival in Egypt – Cairo International Airport, you will be met by our representative and transfer to the Hotel for relaxation. 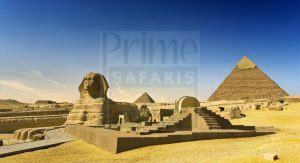 After breakfast, transfer for an amazing encounter in the Pyramids of Giza. These include the Great Pyramid of Cheops, Chephren and Mykerinus. 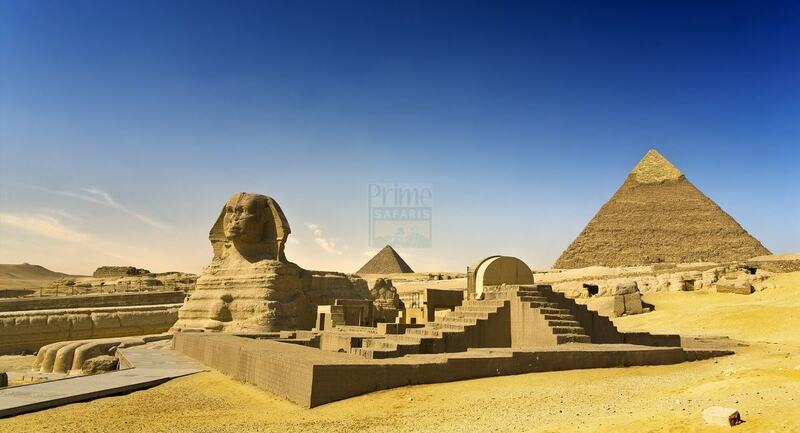 Proceed to explore the Great Sphinx guarding the plateau and the Valley Temple. After visiting one of the seven wonders of ancient world, proceed to tour the Egyptian Museum with its range of artefacts dating to 250,000 years back. The day will be crowned in Coptic Cairo visiting the Hanging Church, Ben Ezra Synagogue and Abu Serga Church. 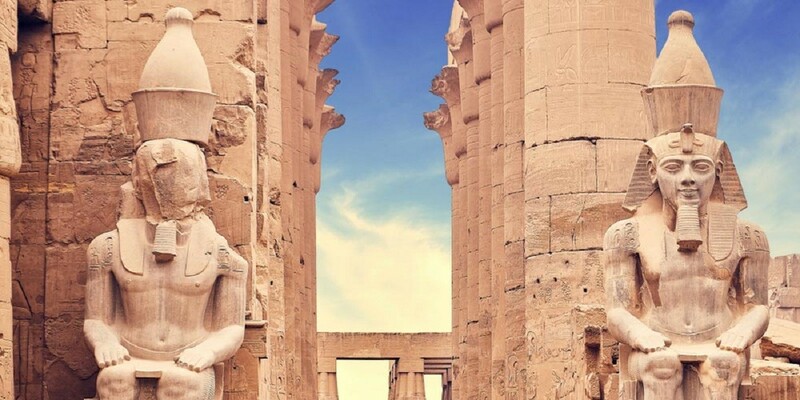 After the respective encounters, connect to Giza train station and board a sleeper train to Luxor – the World’s largest open Air Museum. 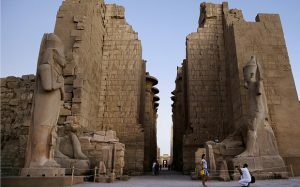 Upon arrival at the Train station in Luxor, you will be met by our representative and then start the lasting sightseeing experience of Luxor. 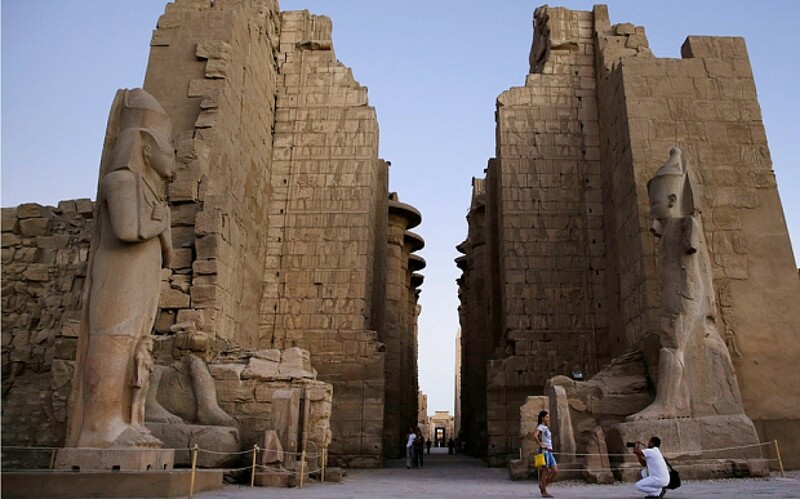 Explore the Karnak Temples and Luxor Temple along with the Obelisk of Ramses II. Connect to the Hotel for overnight in the evening. Following breakfast, check out from your hotel and transfer to Hurghada in an Air conditioned vehicle. Hurghada is a great resort destination and you will surely find it very exciting. You a day in Hurghada and you can engage in among others; resort shopping, Red sea exploration with scuba diving encounters or beach relaxation. Settle for breakfast after which you will connect to the bus station in Hurghada and transfer in the lush AC filled bus to Cairo about 6 hours’ drive. 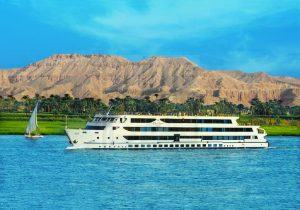 You will be welcomed by our representative in Cairo and transfer to the Hotel. Enjoy breakfast and transfer to Cairo International Airport for the flight back home.